Neroli oil is processed from the flowers of Citrus aurantium that belongs to the family of Rutaceae. 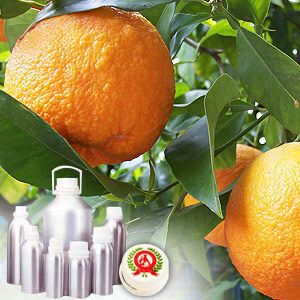 This oil is similar in scent to bergamot that is produced from the blossom of bitter orange tree. 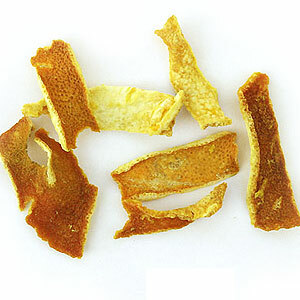 It has a fresh, sweet, citrusy, exotic aroma, and is used in perfumery industry. Known to have therapeutic properties, it is extensively used for several medicinal purposes. It can mix well with benzoin, geranium, jasmine, lavender, sandalwood, rosemary, ylang-ylang and all the citrus oils. It consists of a-pinene, camphene, b-pinene, a-terpinene, nerol, neryl acetate, farnesol, geraniol, linalool, nerolidol, linalyl acetate, methyl anthranilate and indole. Due to its refreshing, distinctive, spicy, sweet and flowery aroma, it is used in perfumery. 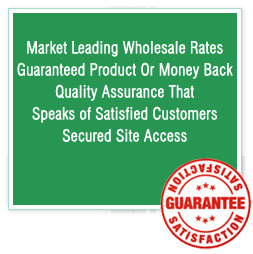 It is also known to posses excellent therapeutic properties, thus extensively used for medicinal purposes.